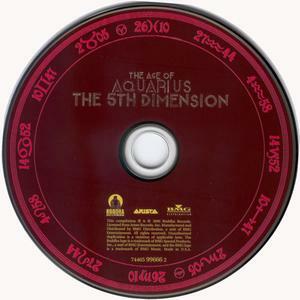 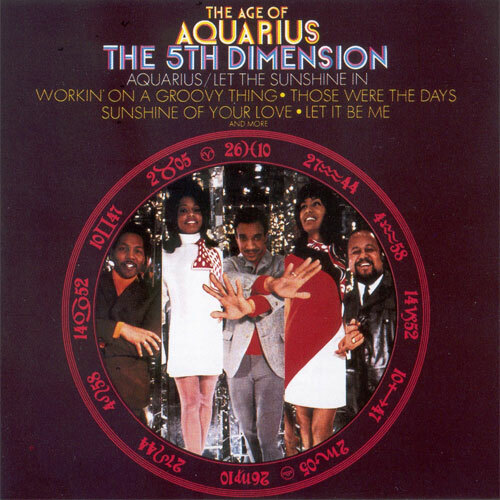 The Age Of Aquariu is the 1969 album by American pop soul vocal group The 5th Dimension. 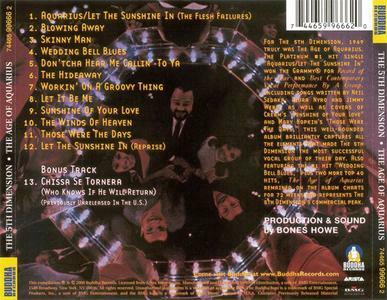 This is the 2000 American remaster released by Buddha/Arista via BMG, featuring a bonus track. Thank you to the original uploader.